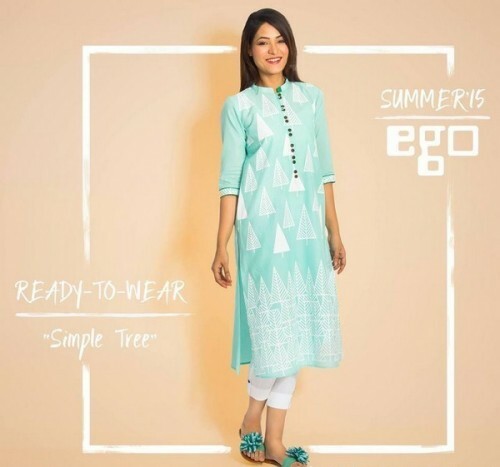 The fashion hub Ego has revealed their stunning Kurti Collection 2015 along with prices. 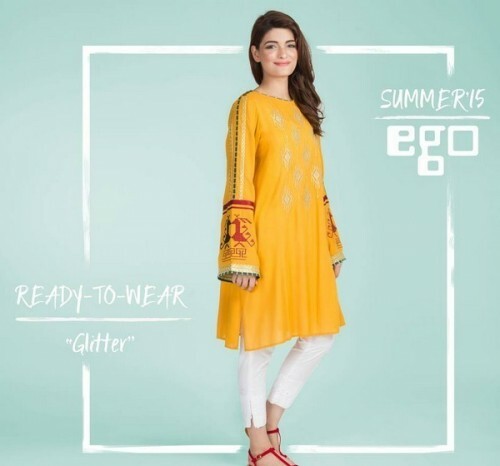 Stunning ready to wear kurtis are included in this collection which you can as well pair it along with tights and trousers. 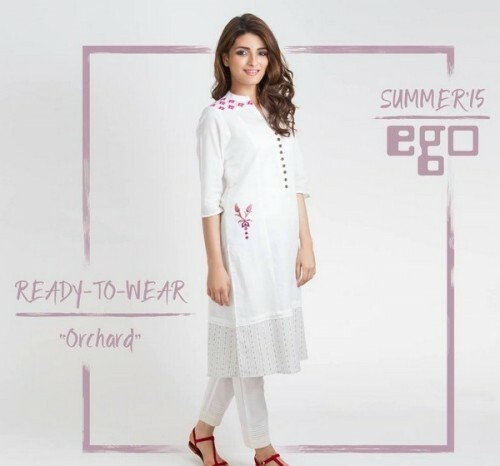 These Kurtis are so good looking and gorgeous. 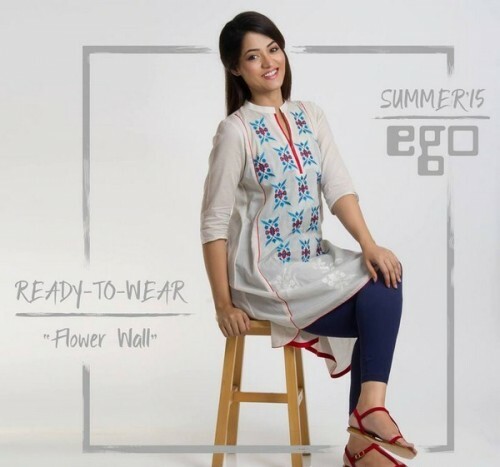 Every single kurti in this collection is available in stitched pattern which is ready to wear. 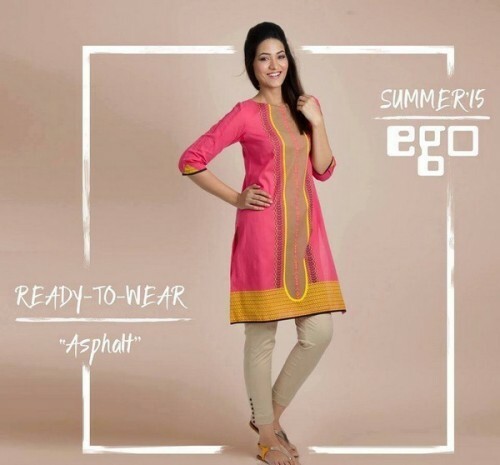 You can put on these kurits as casually due to their color combinations and simple styles. Therefore all the girls! 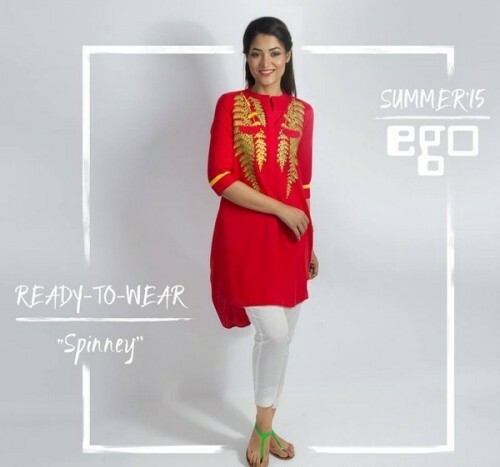 If you are looking for some elegant kurtis them you have to check out this collection in this post in the following. 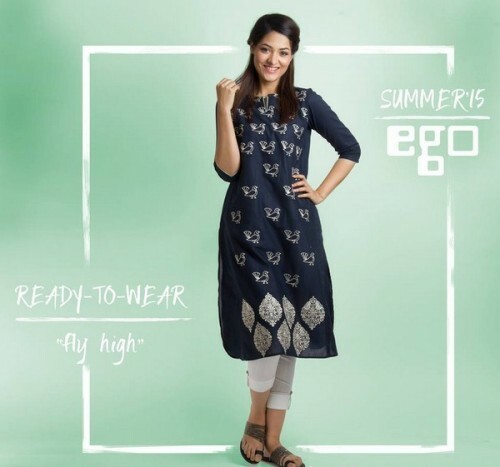 Moreover, you can as well check out the nearest shop of this fashion hub to have the wide variety of kurtis. 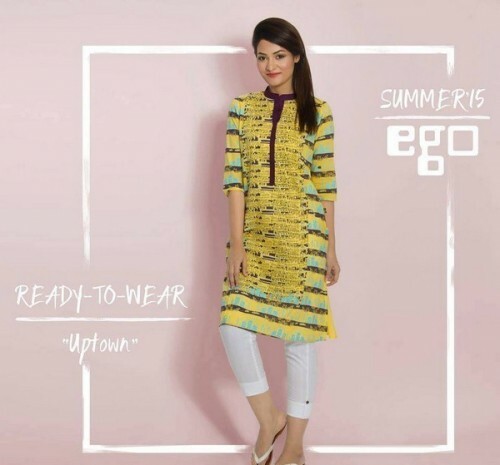 Let’s check out them in the following.